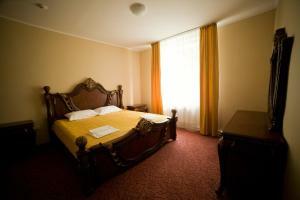 A-HOTEL.com - Luxury and cheap accommodation in Bulukhta, Russia. 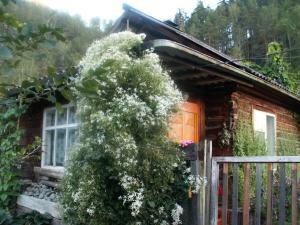 Prices and hotel, apartment booking in Bulukhta and surrounding. KLEVER resort is situated 15 km from Chemal. Some units include a terrace and/or a balcony with mountain views. With barbecue facilities and a terrace, Baza otdykha Derevushka features accommodation with free WiFi. A fridge and kettle are also provided.